As children get older their interests change, knowing what to buy a seven-year old girl can be tricky. If like many you’re not sure what to buy, fear not as this awesome birthday gift guide is full of ideas. First off is something a little different but equally as important. Birthday Cards. We all love a great birthday card. 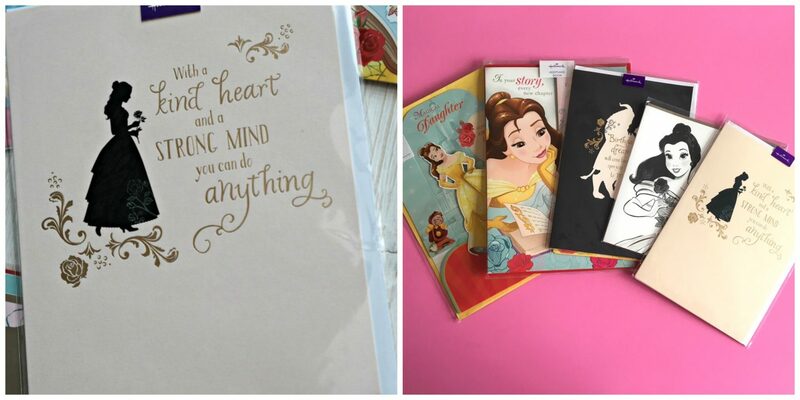 Hallmark have an amazing selection of birthday cards for children, including some wonderful Disney Cards in a variety of designs. There are daughter, granddaughter and an array of age cards. You are bound to find something you like. Most girls love princesses and Disney and this range of Beauty and the Beast cards are fantastic. There is even an amazing honeycomb dress pop up Belle card. I can guarantee that any Disney fan will absolutely love one of these cards. I am really impressed with both the range and the quality of the cards. A birthday isn’t a birthday without cake! I love the idea of baking somebody something special for their birthday or another special occasion, but I frankly lack the skills. Bakerdayss are wonderful letterbox cakes which can be personalised. 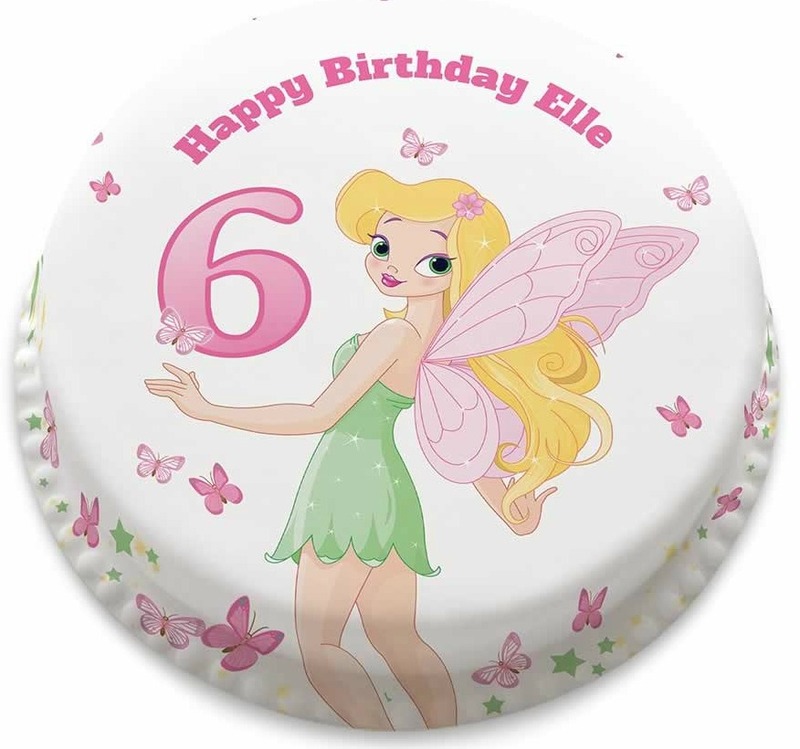 The website has a large selection of cakes to choose from and you can choose how you would like them personalised. You can also decide what flavour cake you would like. There are heaps of choices including vanilla, chocolate lemon drizzle sponge, as well as gluten and dairy free choices too. The letterbox cake can feed 4 people, having a quarter of a cake each. Or you can just eat it all for yourself. The cakes cost £14.99 and make a brilliant gift. E absolutely loved her cake, she happily shared her cake and it has to be said the vanilla sponge is super tasty. I love bakerdays cakes and its amazing how they make a cake that looks and tastes amazing to fit through a letterbox. Have you got a special occasion coming up? Or simply fancy some cake? 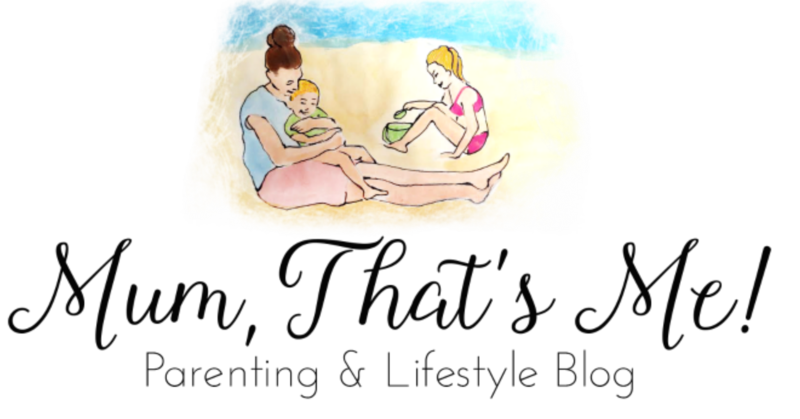 I have a great discount code for you – MUMMYTHATSME15 . This code will give you 15% of your order, just add the code at the checkout. E has always liked Batman, however recently she has become more interested in other superhero’s. There is a brilliant range of figures available to buy. They come in two sizes, 6 inch and 12 inch figures / doll’s. E now has Harlequin, Batgirl, Poison ivy and wonder woman. They have moveable arms and legs and they can stand up. Some of the figures come with accessories. They make a great gift for any superhero fan and what is really great is that they are small enough to take with them where ever they go. We love books in this house, sitting on the sofa reading a story together or simply reading alone. The kids have the same love of books as me. 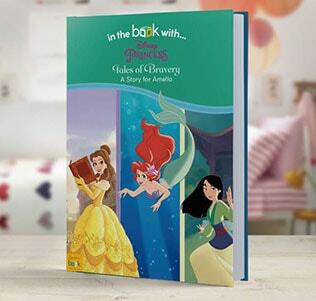 We have a lot of books between us and the most recent addition is a personalised Disney Princess story book. Did you know there’s a Funky Pigeon personalised books range? NO? Neither did I, but there is and it’s amazing! The book arrived in a lovely gift box with the Disney castle on the front, making it a lovely keepsake. Your child’s name appears several times throughout the book and the illustrations are lovely. E loves reading the stories and smiles when her name appears in the book. Personalised books make a great gift for all ages and Funky Pigeon has such a great range that you will find the perfect one for your child’s birthday. 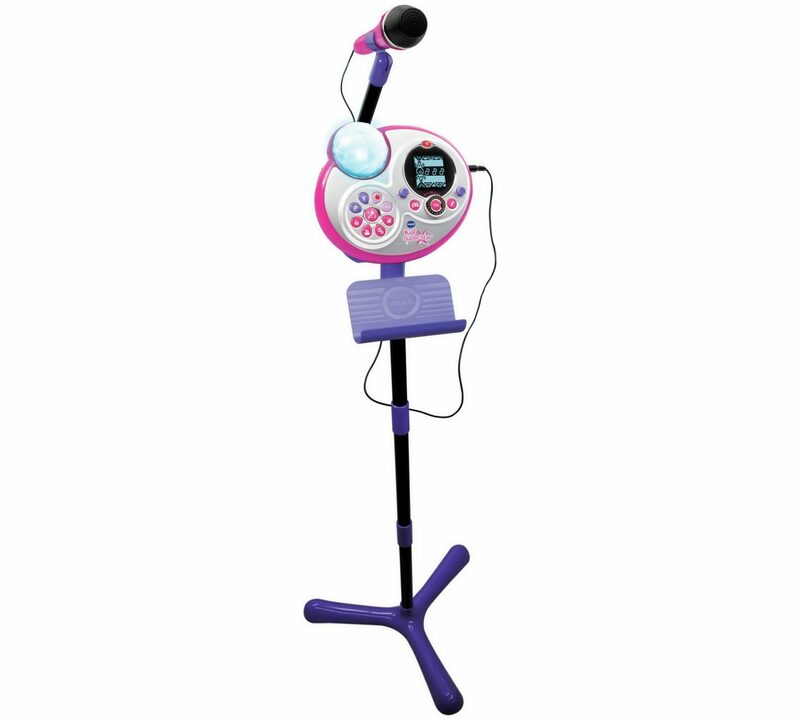 The Kidi superstar Mic is a fantastic birthday gift for any musical loving girl. The microphone has plenty of features that adds to its enjoyment. You can change the sound of your voice with the built-in microphone effects as you sing. It also has a game feature with rhythm games and tongue twisters. There are several songs on the system, which comes with words. You can sing alone with the music or you can use the amazing magic music feature which takes the vocals away and just the music so you can sing alone. You can also attach an ipod or mp3 player so they can sing along to their favourite songs. E absolutely loves her microphone and even J has taken to talking in it. The microphone is an amazing toy that seven-year olds will love. 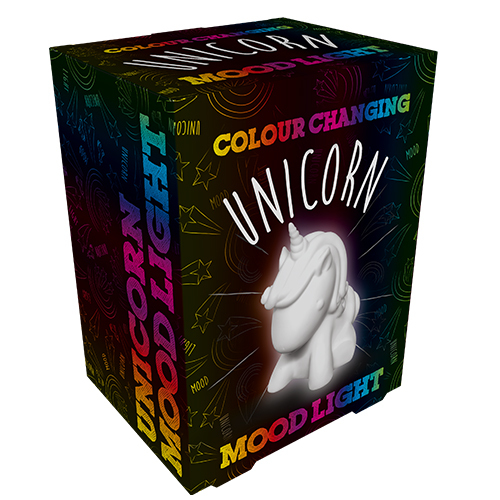 This fabulous Unicorn mood light has to be the cutest light everrrr! Seriously though, for anyone who loves unicorns, this mythical light makes the perfect magical gift. The mood light gives off a soft glow and goes through seven different colours. The light creates a lovely soothing ambience to any room it is place. It looks super cute even when the light isn’t on. The perfect little gift for any Unicorn lover. 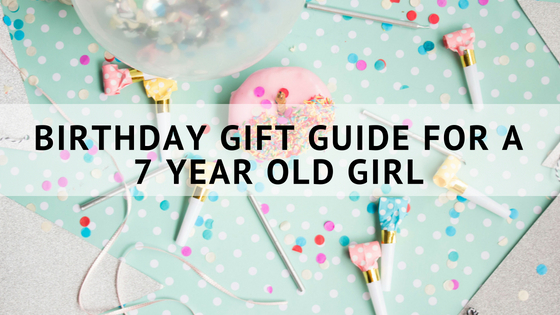 I hope this gift guide has given you some inspiration and ideas on gifts for a seven-year old. My daughter loves all the gifts she received from friends and family this year. Disclaimer – This is a part collaborated post.